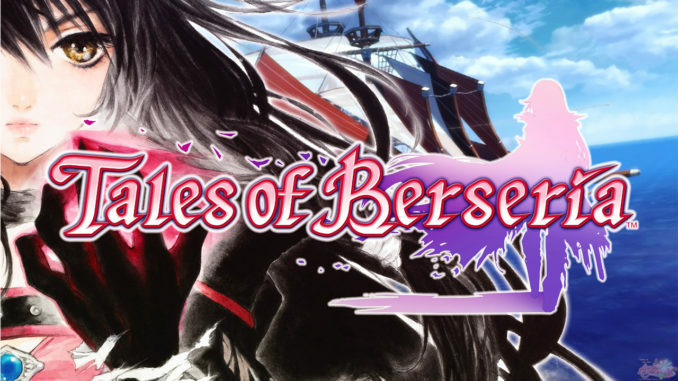 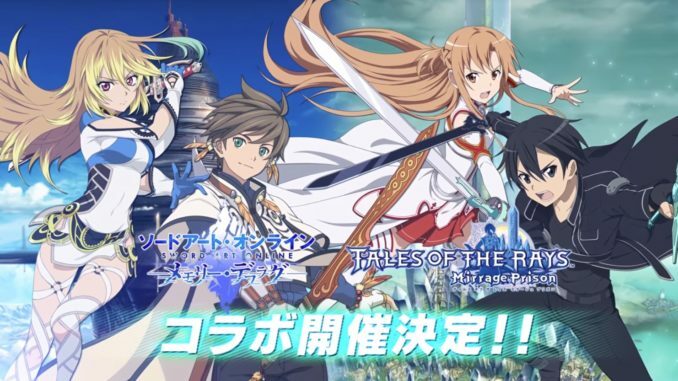 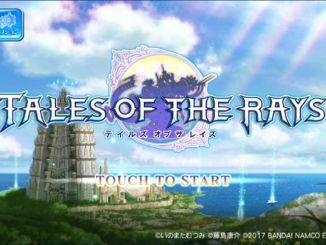 Kirito and Asuna from Sword Art Online to be playable in Tales of the Rays! 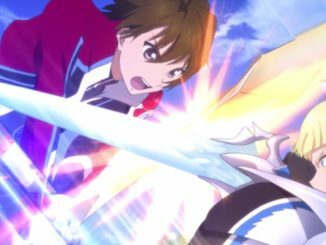 A collaboration between Tales of the Rays and Sword Art Online: Memory Defrag was announced on Bandai Namco's Official Youtube Channel. 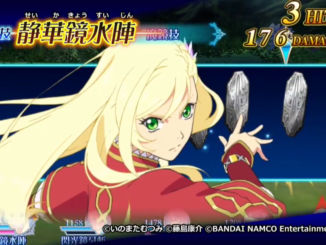 More information about the event will be revealed in the "SAO's Summer Game Live Broadcast", to be hold on August 12 (20:30 JST) at Nico Nico Douga. 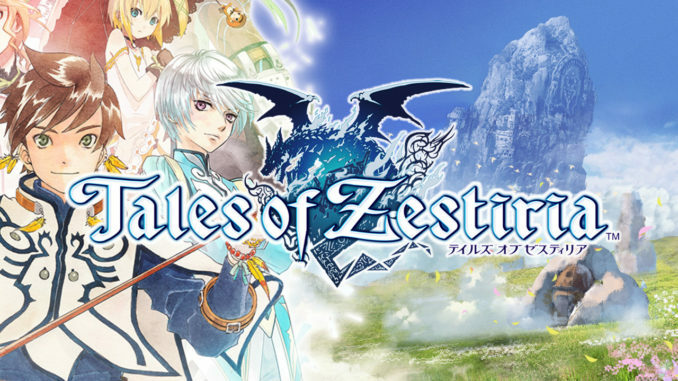 Tales of the Rays Twitter stated that Ryohei Kimura (Sorey from Tales of Zestiria) will be there!